We believe every life...deserves "a little sparkle!" 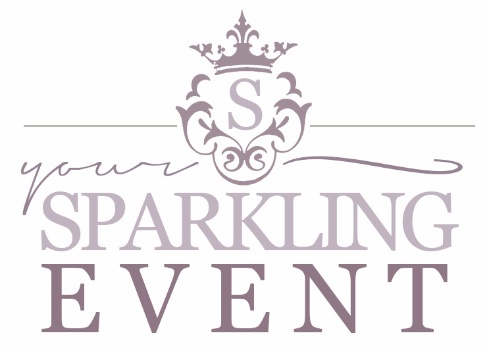 Your Sparkling Event is a full service event and wedding planning company whose mission is to make your day as stress-free as possible and an occasion you will never forget. With our professional expertise, we ensure that no detail is left unnoticed! We are about creating a celebration that stands out from the rest and becomes a lifelong memory. Let us help you tell your story in a way that weaves your personal taste and style into every intricate detail. 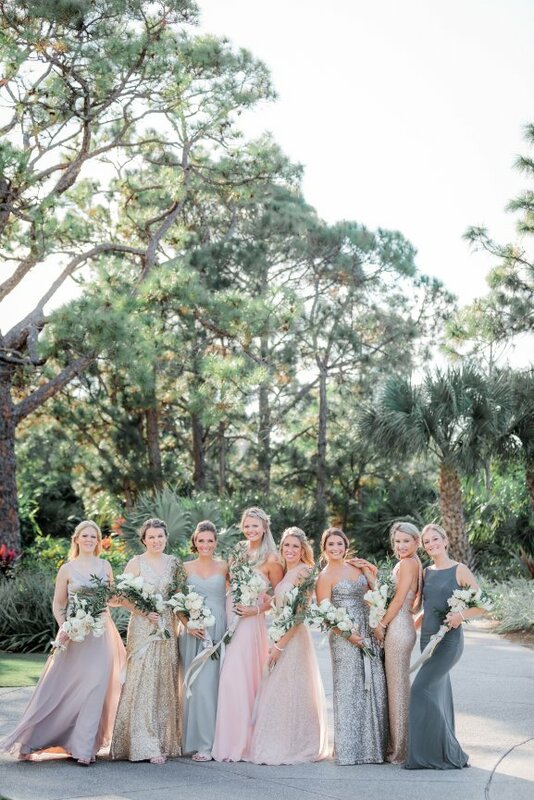 Whether it's handcrafted invitations, intimate accents, breathtaking venues or helping you find just the right vendors. . Your Sparkling Event will skillfully guide you through the planning process and execution of your event to make sure your day is nothing less than extraordinary – from the moment we begin until the very last guest leaves the dance floor!